This mill maximizes the flavour of fresh pepper by first chopping the peppercorns and then crushing them. 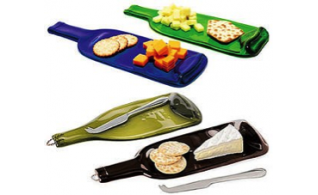 Flattened Bottle Cheese / Pâté Platter can be used as a spoon rest, or a wall decoration. 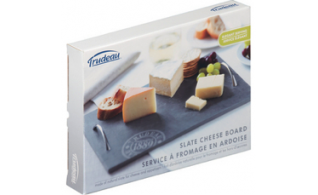 Master the art of fine cheese preparation and presentation with the complete Harvest Cheese Crate Set. 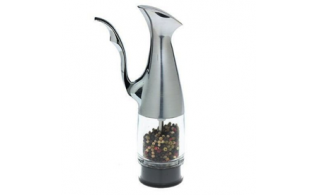 One Hand Peppermill pulls handle towards you with different options of pepper grind. 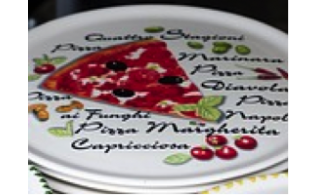 Pizza serving plate is made in Italy and oven safe. 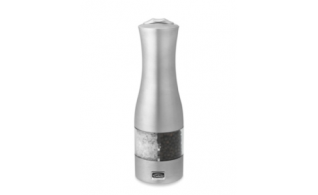 Push the top button towards the letter “P” to grind pepper and towards the letter “S” to grind salt. 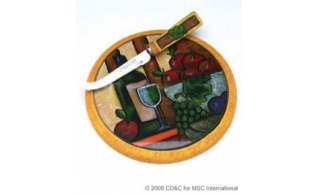 Slate board allows you to identify the cheese directly on the board. 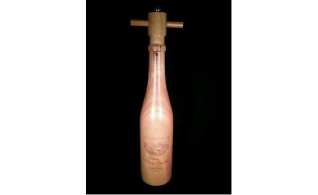 Ideal to serve cheese, pâtés and appetizers. 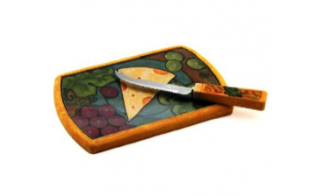 A vibrantly colourful chees board and matching knife to compliment the full body flavour of your favourite cheese. 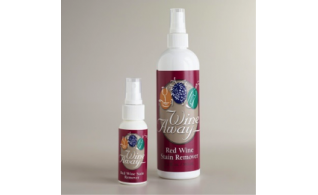 Wine away is a remarkable red wine stain remover formulated to remove most red wine from carpet and fabric.